CLOSEOUTS. 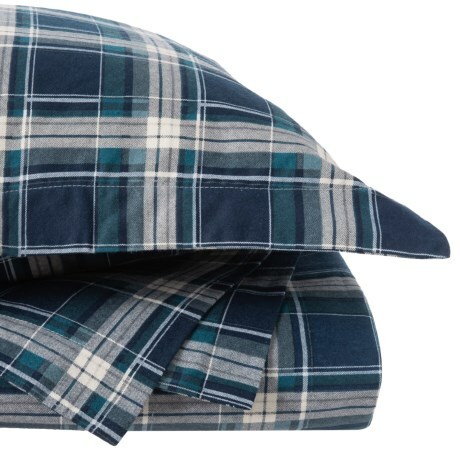 Cozy up your sleeping quarters in the colder months with Colin +Justinand#39;s flannel Queen duvet set, crafted from double-brushed cotton flannel for just-right warmth and comfort. Available Colors: BLUE. Sizes: QUEEN.